Vermont is just about to be significantly less cool. 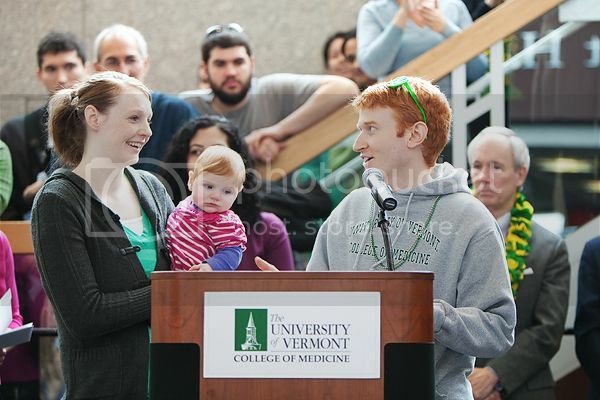 The UVM Med School had their match ceremony today, and two of the neatest families I know found out where they are headed after graduation. Congratulations you guys! I am so excited for you! Holy Cow, now I am crying! Your pictures are beautiful as always, Heather. These are incredible! I thought I left a comment yesterday, it must not have sent. You are absolutely amazing! 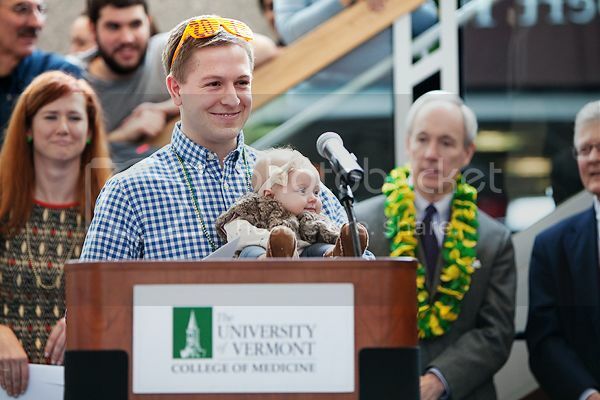 Thank you for capturing all the emotion. We are going to miss the Dahle family!